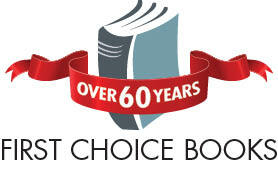 "Your First Choice for self-publishing your book easily, affordably and beautifully!" Over 60 years of experience in quality book printing, binding and graphic design. Get a free quote for self-publishing your book or magazine. Let us demonstrate the best options to self-publish your book beautifully and affordably. Black and white or full colour, hard cover or soft cover, we’ve got the best quality for your project. Congratulations! You’ve written a book. Time to self-publish! 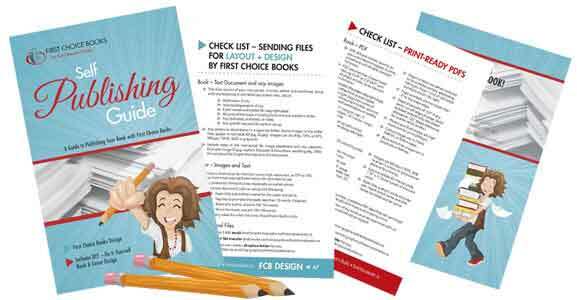 Here’s how to get started publishing with First Choice Books. Yippeee!! You just made my day!!! You guys are awesome! thanks again!